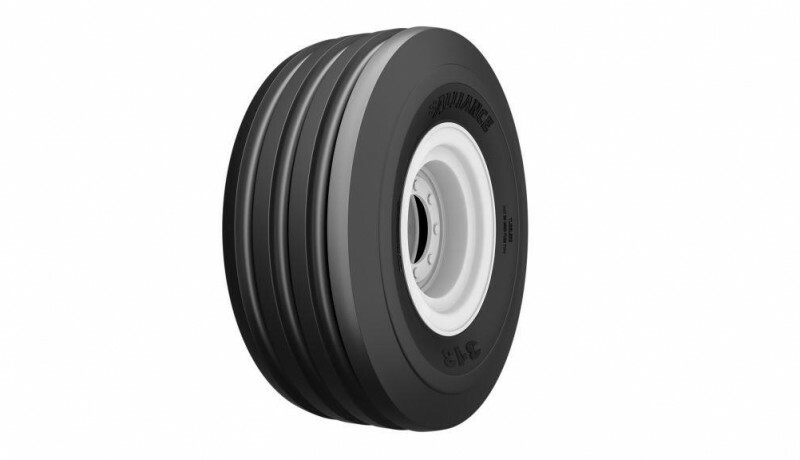 Alliance 313 tire is a multipurpose low-section steering wheel tire for heavy duty tractors. Alliance 313 tire is a multipurpose low-section steering wheel tire for heavy duty tractors. It provides high mileage on road and industrial applications. It has a strong nylon construction and uses high grade compounds which guarantee long tire life.